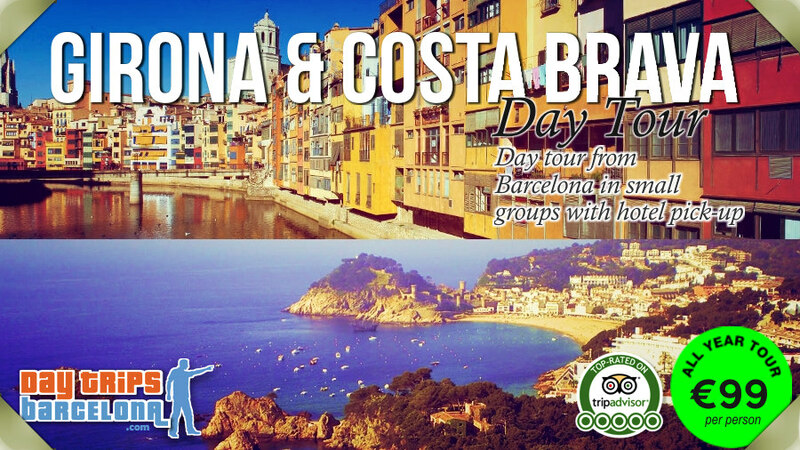 Day Trips Barcelona 2019. 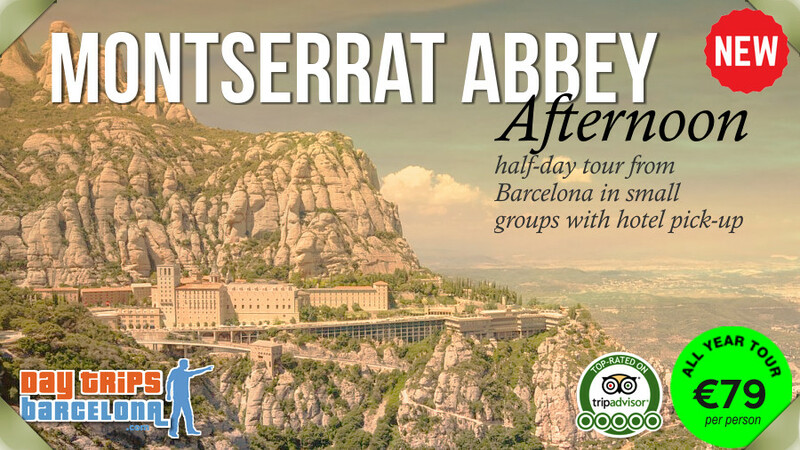 Best tours outside Barcelona. Family business with friendly experienced guides. 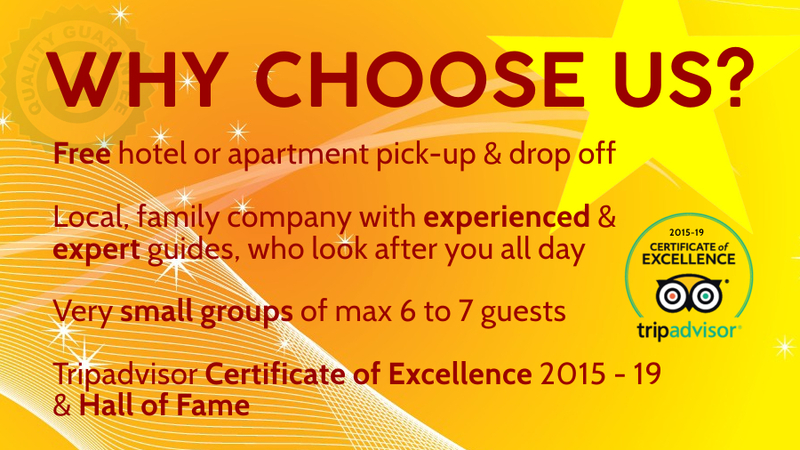 Early start, small groups, hotel pick-up, minivan, Tripadvisor excellence certificate, 5 star reviews, signature day tours. 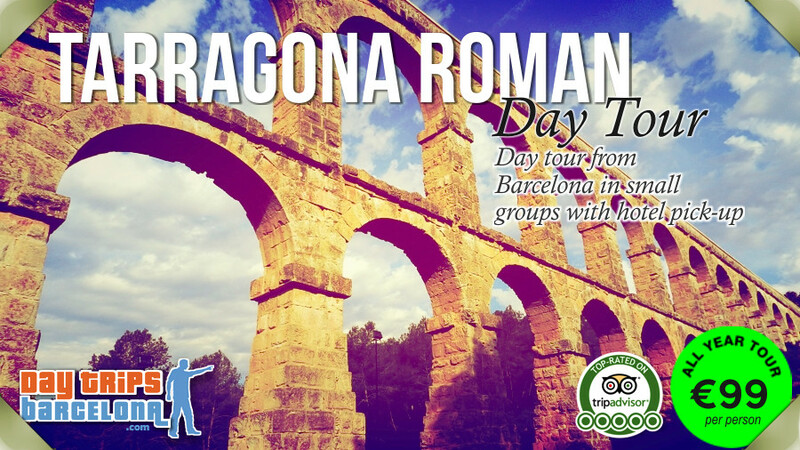 DayTripsBarcelona.com offers only tours from Barcelona to places of cultural interest and natural beauty outside barcelona. 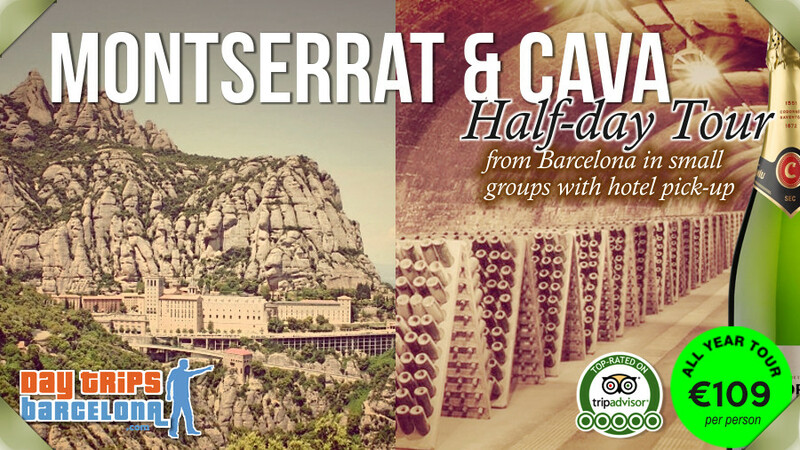 Be our guests and allow us to make your Barcelona visit a unique experience. See you soon! 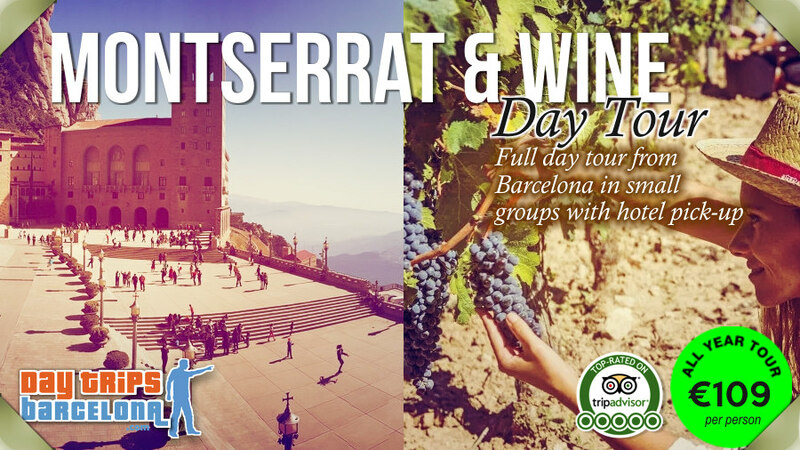 DayTripsBarcelona.com / Swish Tours is a small family business established in 2011 and on Tripadvisor since 2014. Many of our guests have kindly taken a moment to post glowing reviews of our tours. It means a lot to us to earn a Tripadvisor Certificate of Excellence year upon year. Thank you! 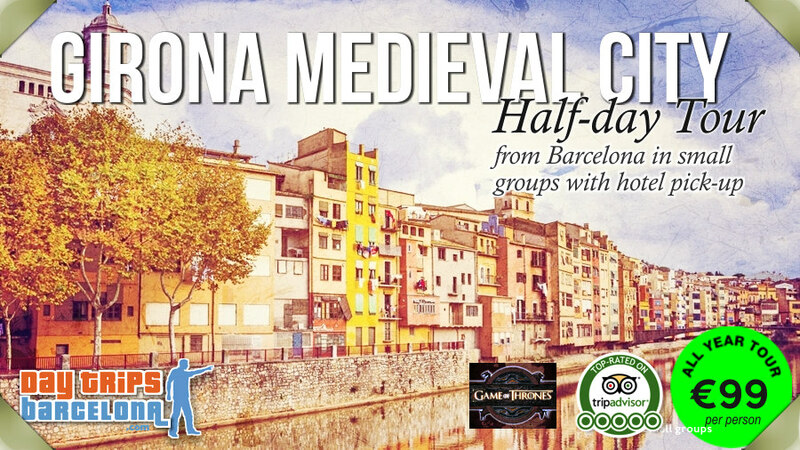 Day Trips Barcelona 2019. 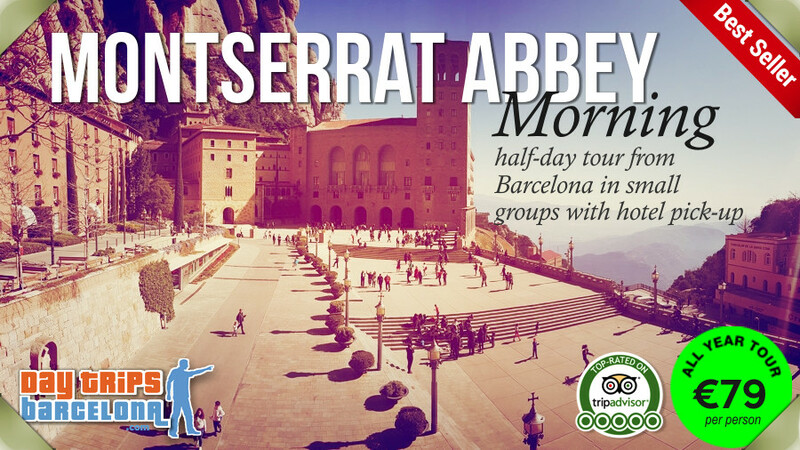 Best day tours outside Barcelona. Licenced family business with friendly and experienced guides. Clean and comfortable minivans. Signature day tours. Beat the crowds, early start, small groups of maximum 7 guests, hotel pick-up and drop-off, 5 star Tripadvisor excellence certificate, 5 star reviews.